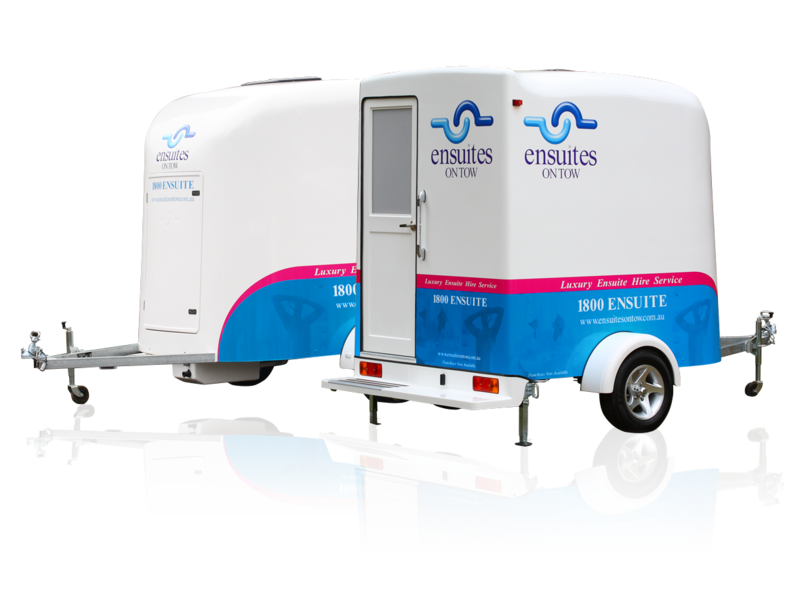 Ensuites On Tow has in place a Patent on our Portable Bathroom system. 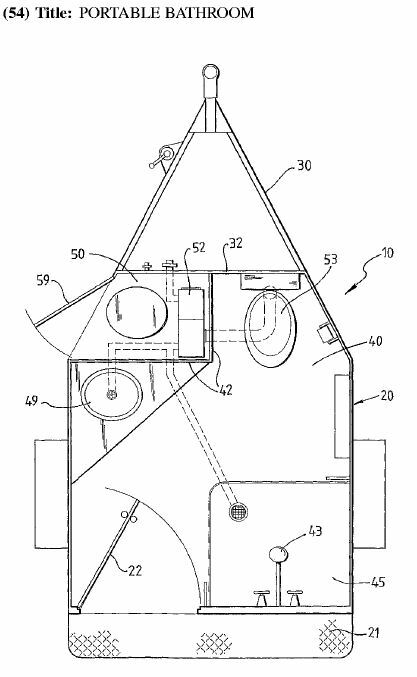 Having a registered Patent on our design stops other companies building, selling or hiring a portable bathroom that is the same as our design. Before building a product they may breech our Patent it is strongly advised that you seek legal advise. If you are found to be in breech of our Patent you may find yourself in a legal and financial predicament. Our Patent No. 2004290609 can be found on line at IP Australia. A Patent consists of several drawings and designs relating to the invention. The drawings may differ of the final product however it is the overall design and workings of the invention that stipulates the Patent Protected.